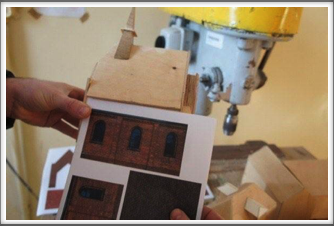 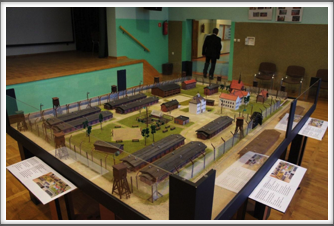 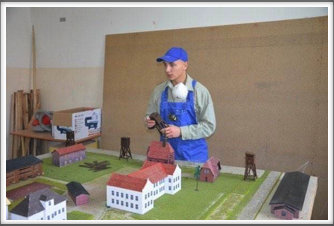 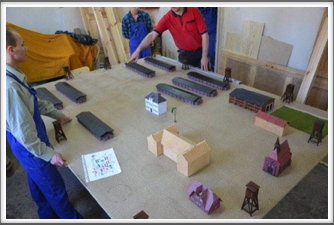 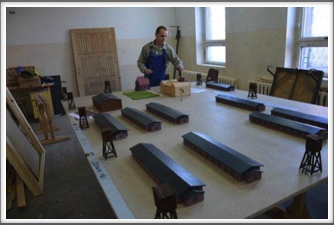 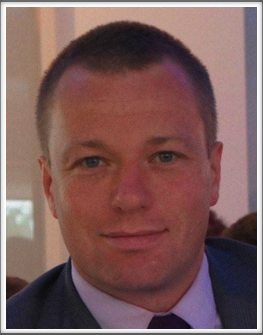 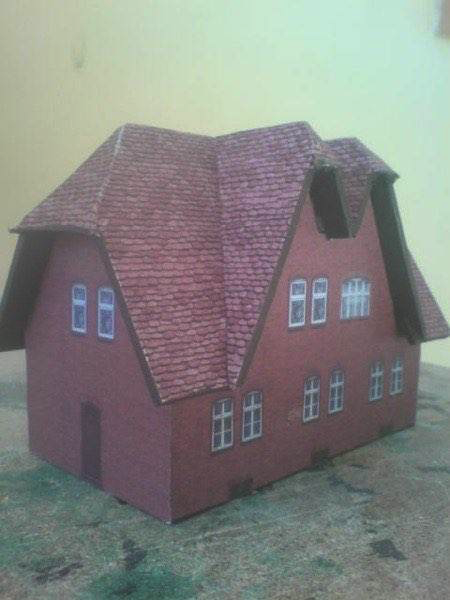 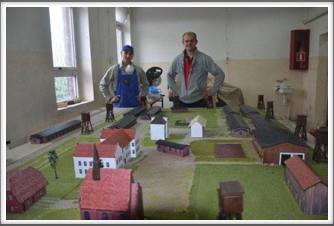 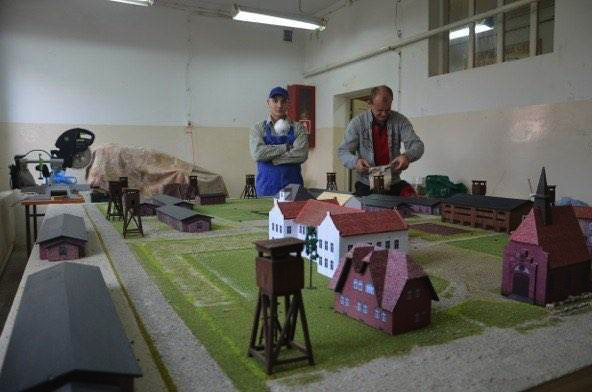 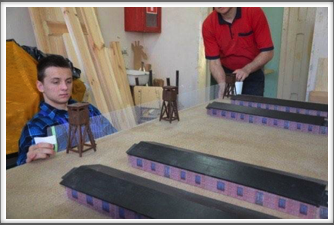 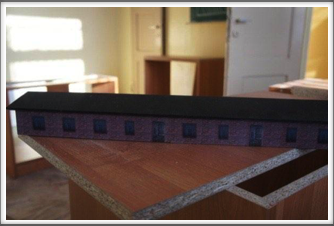 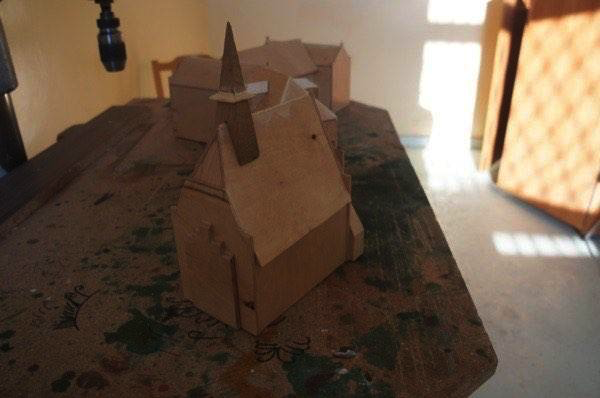 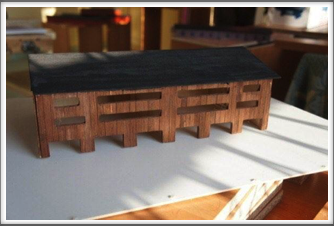 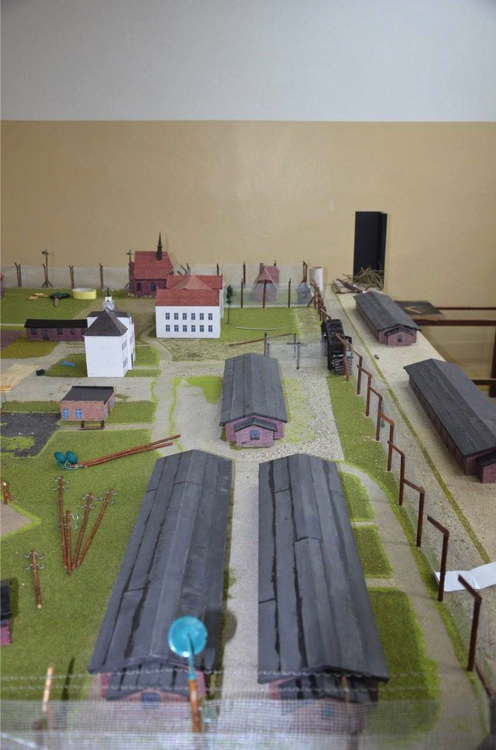 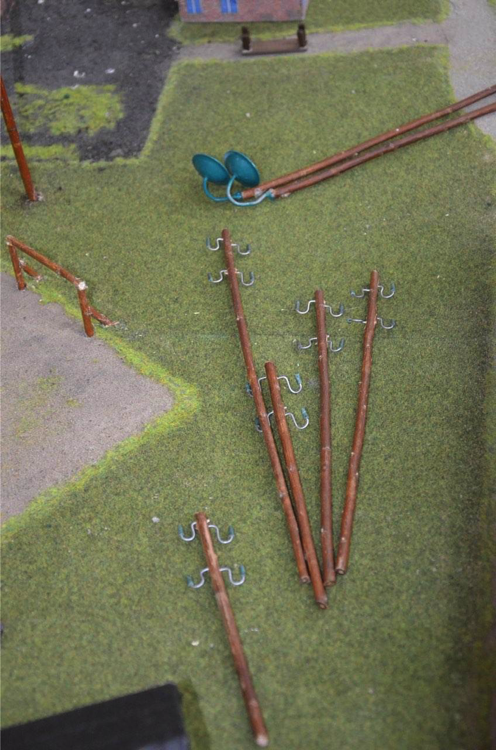 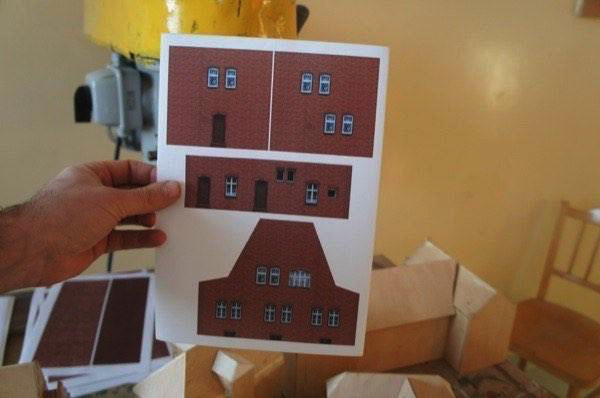 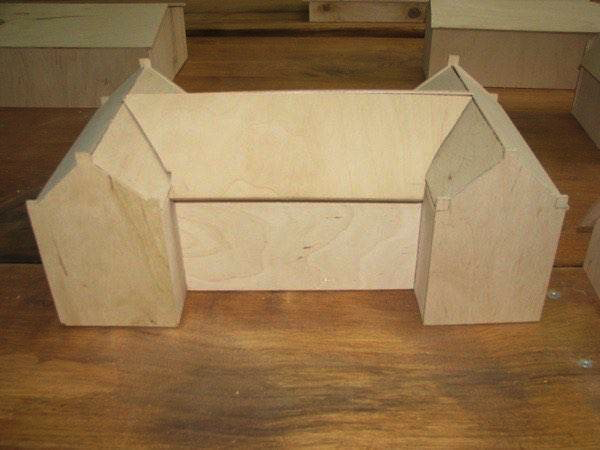 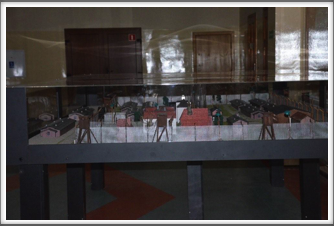 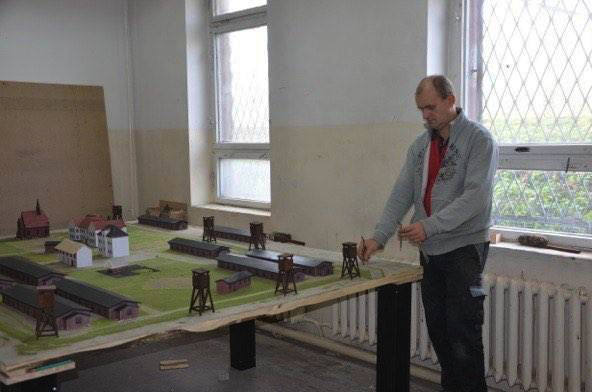 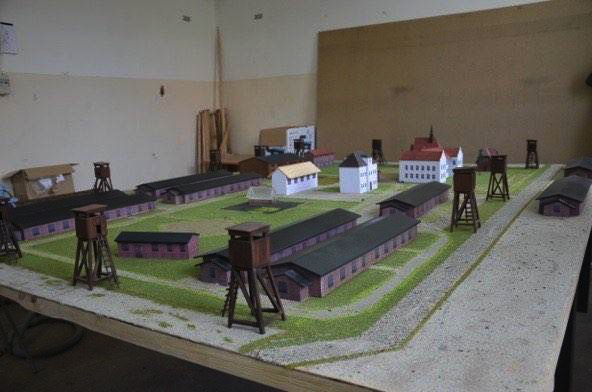 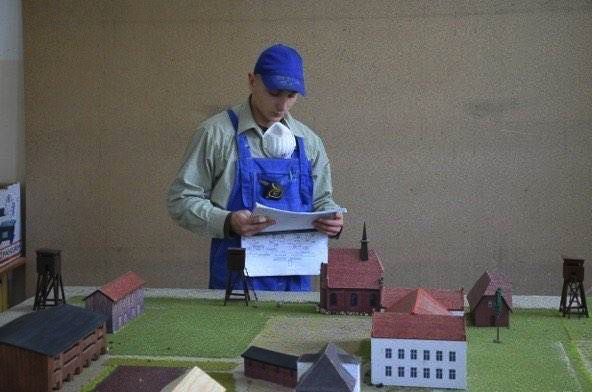 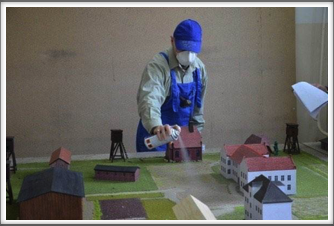 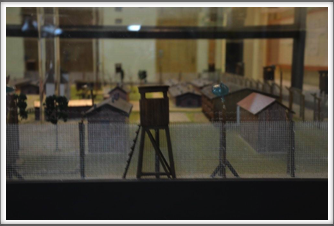 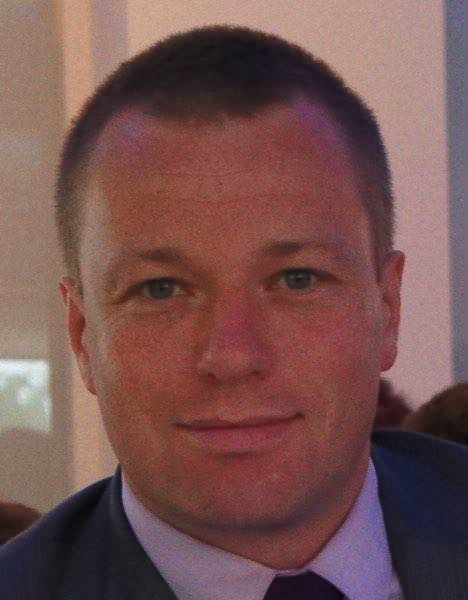 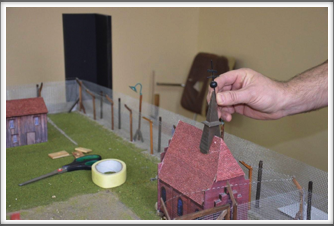 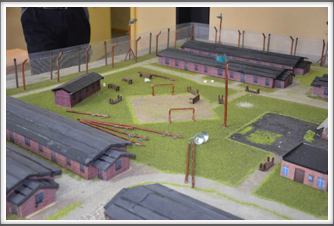 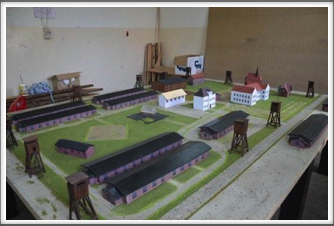 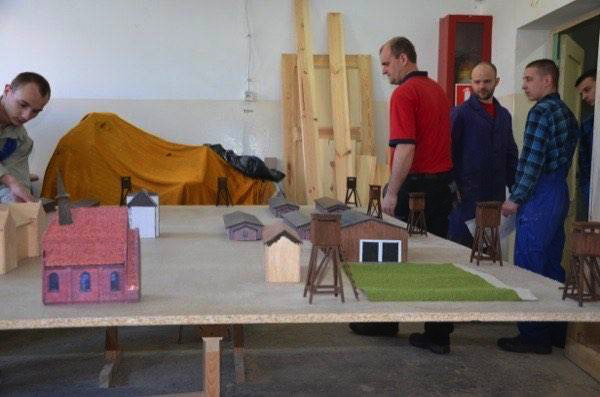 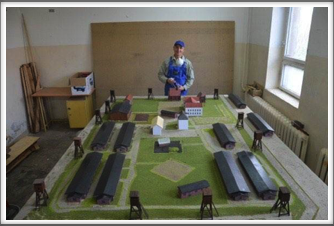 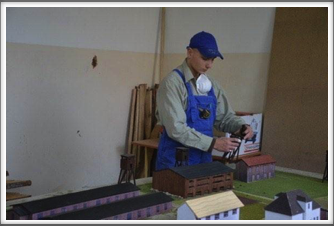 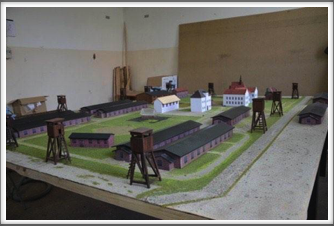 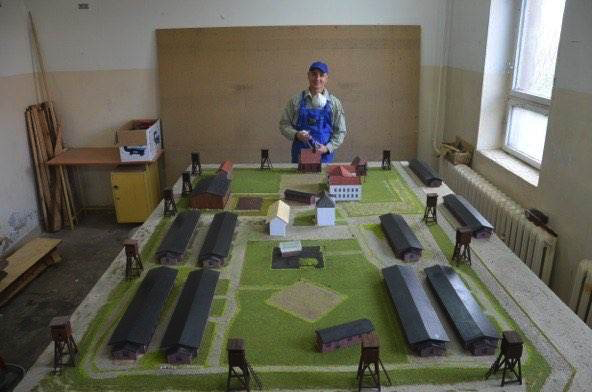 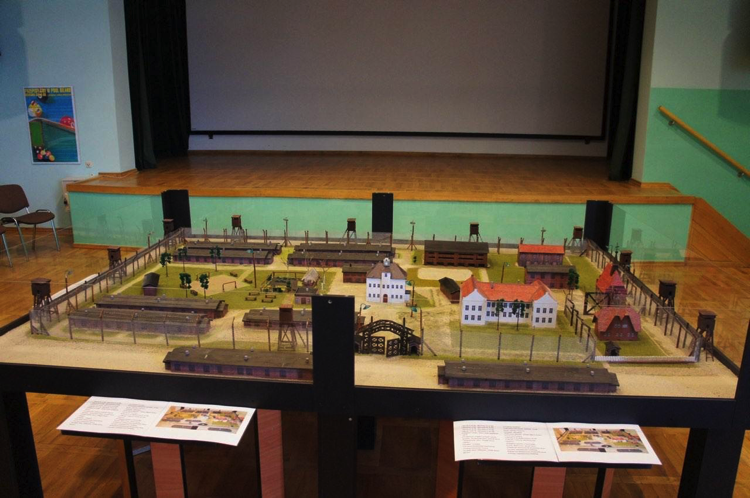 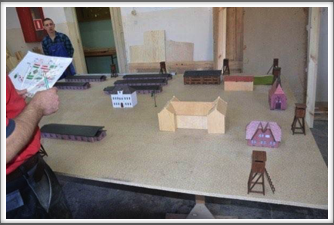 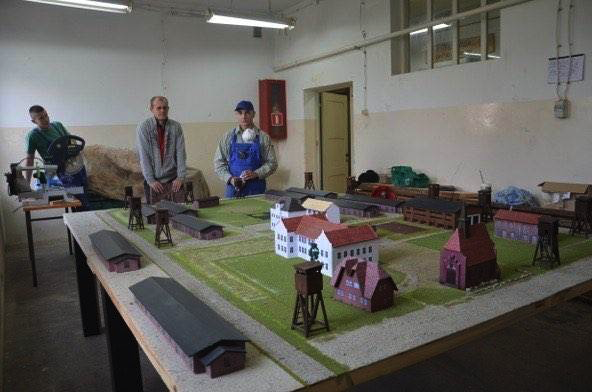 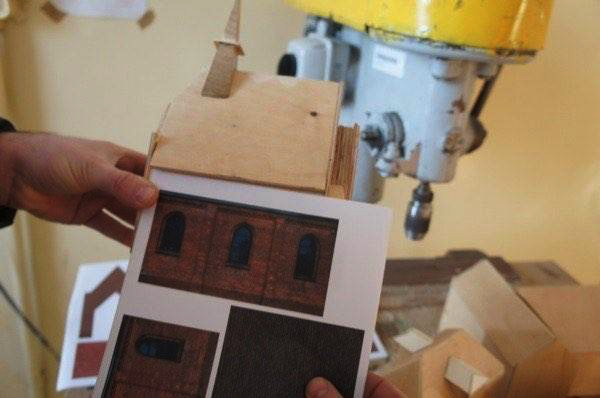 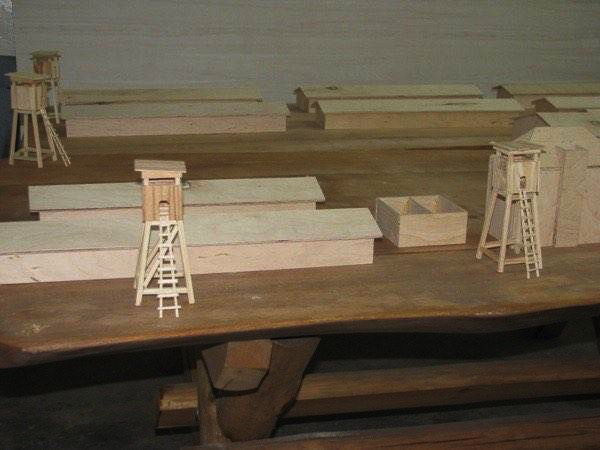 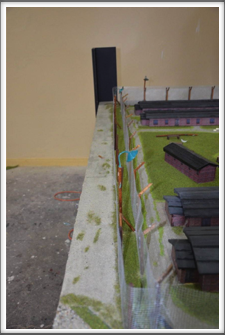 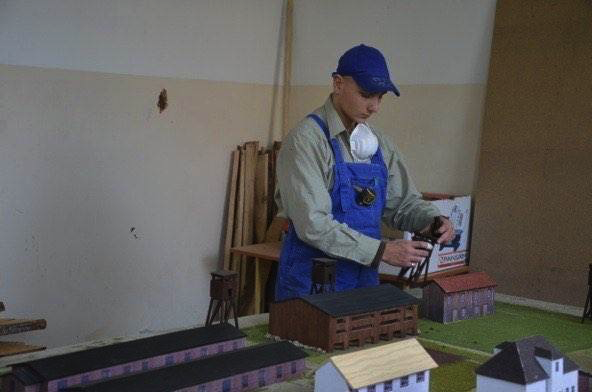 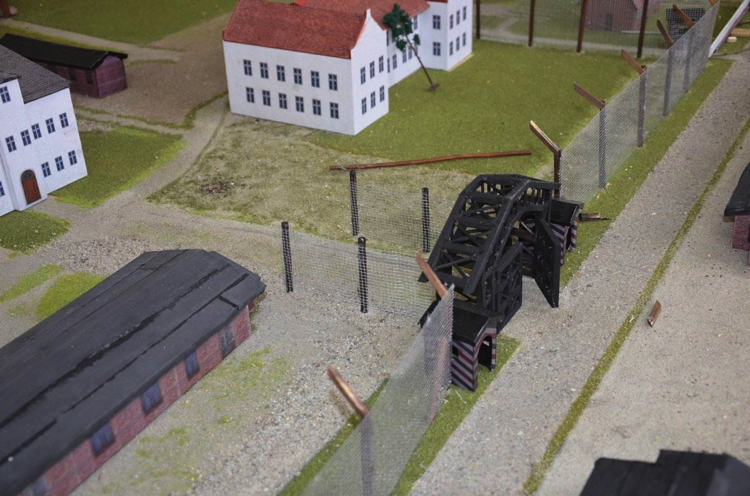 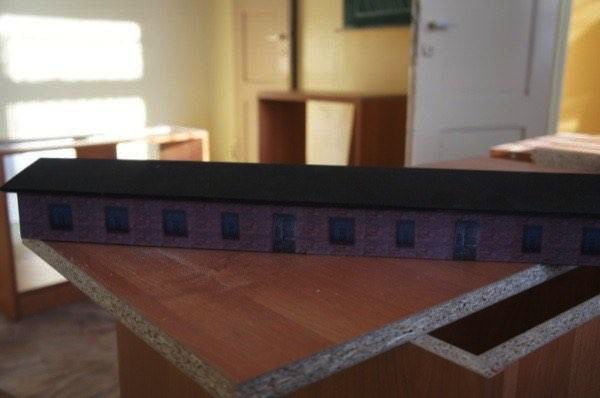 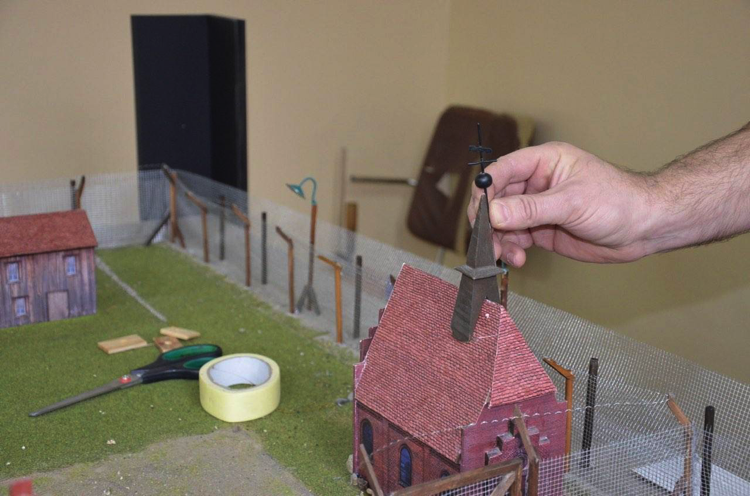 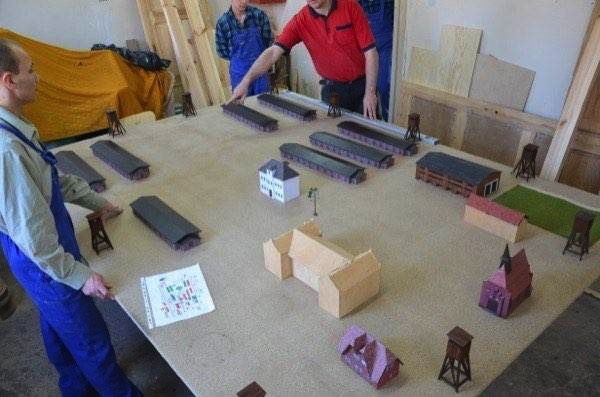 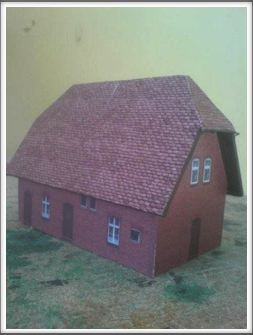 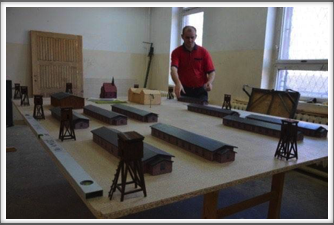 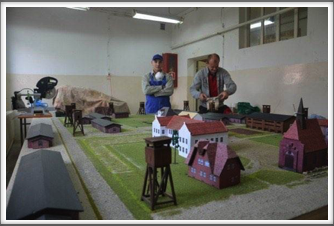 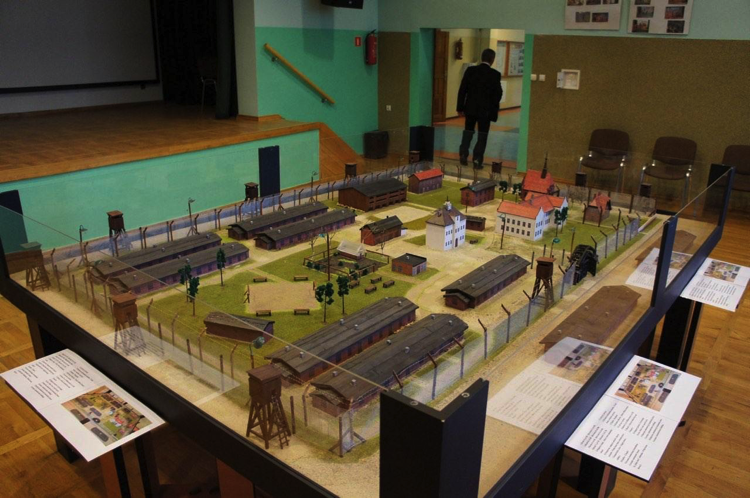 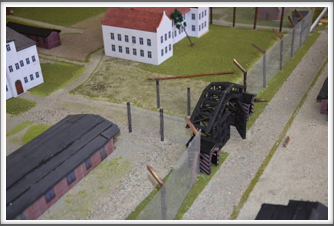 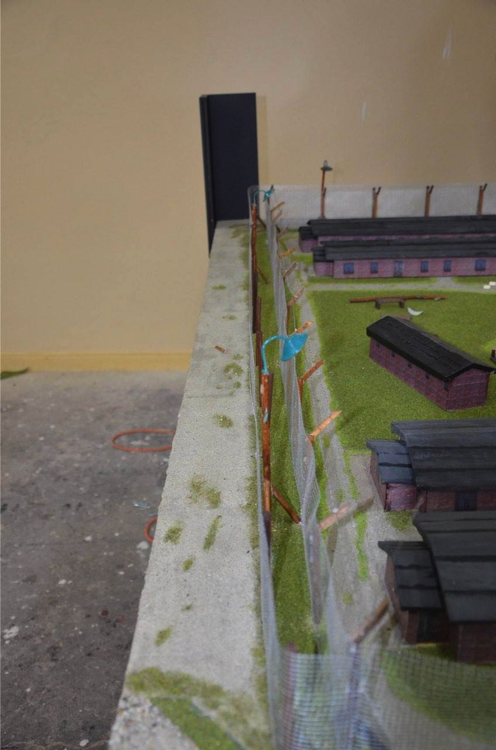 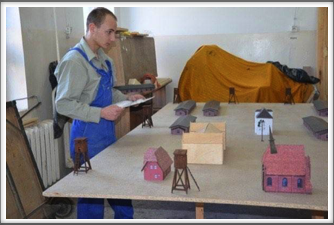 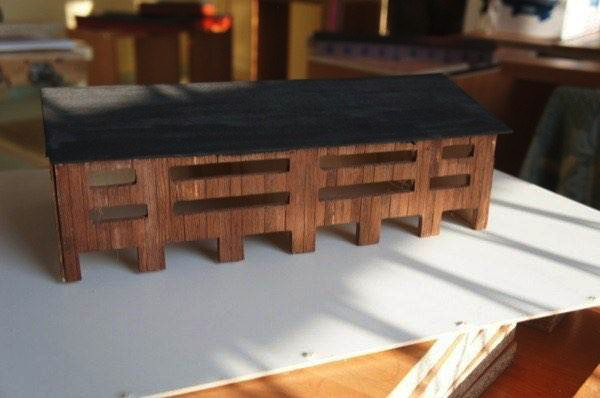 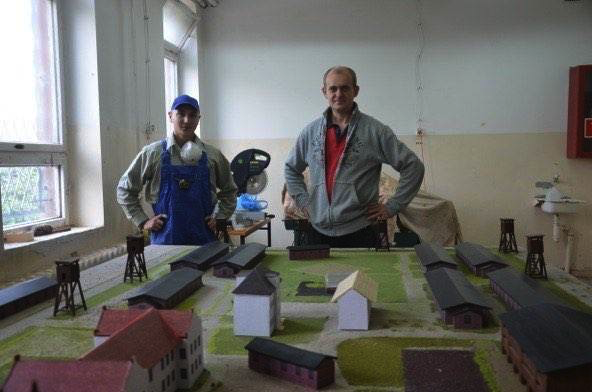 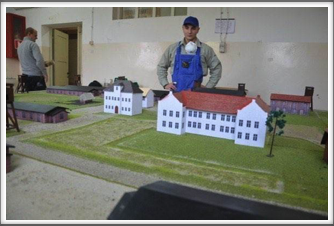 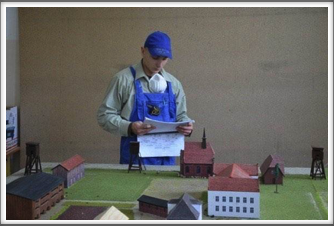 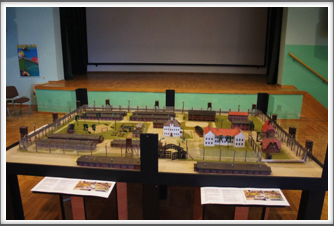 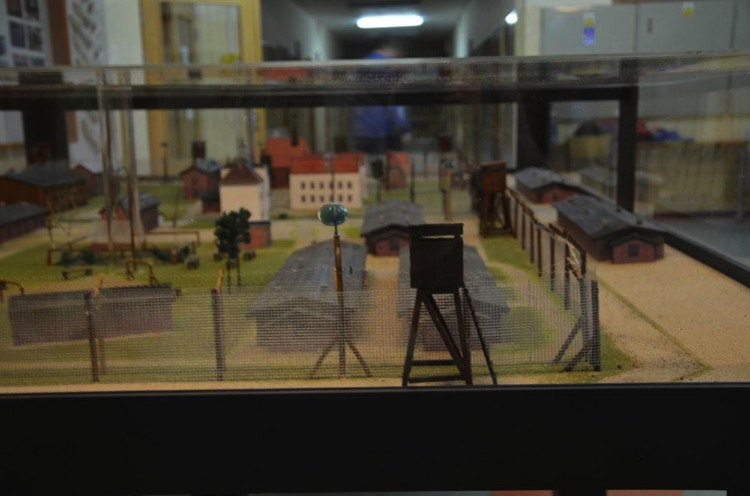 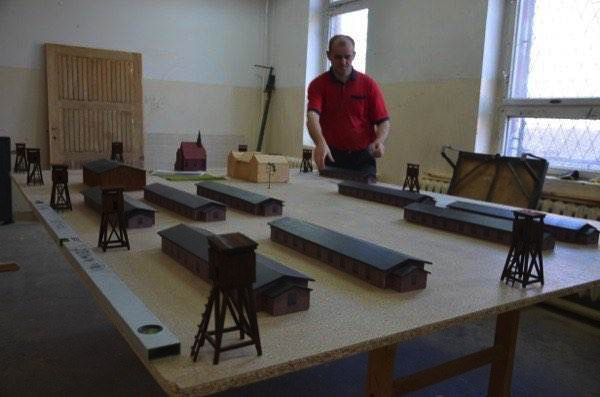 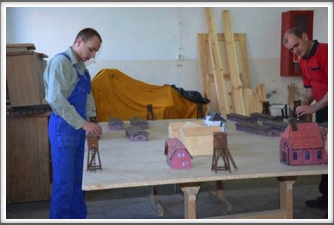 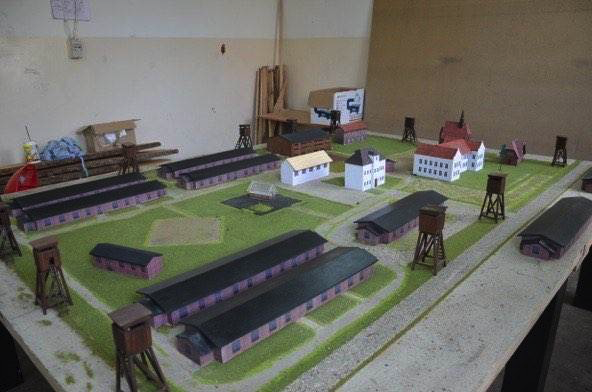 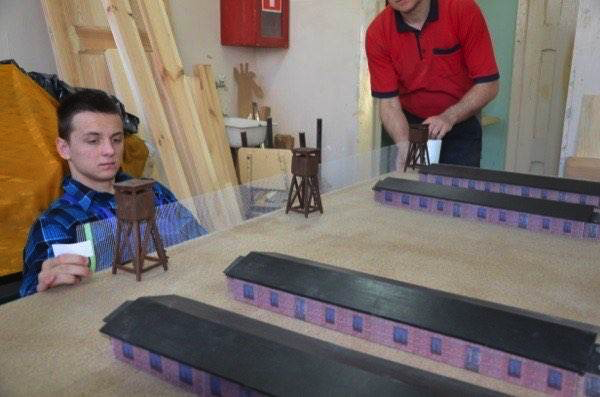 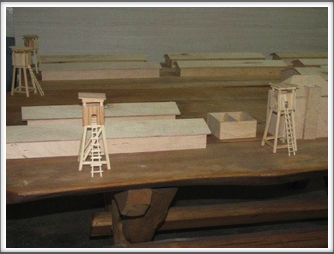 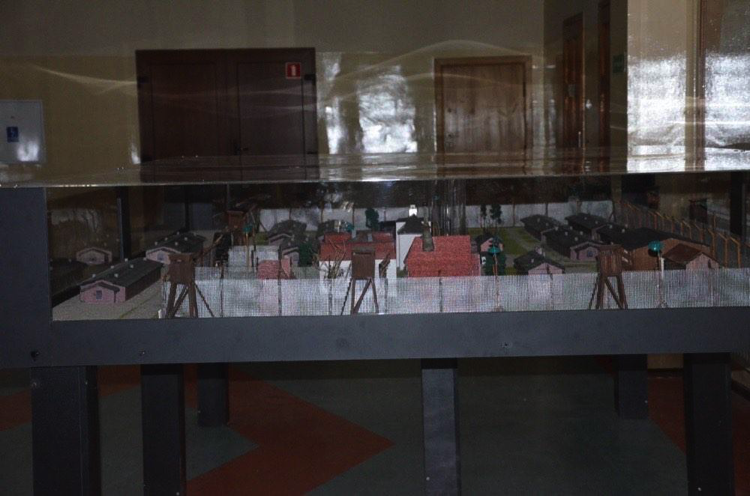 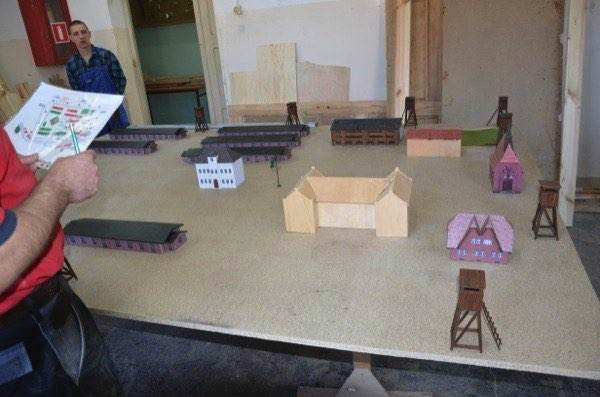 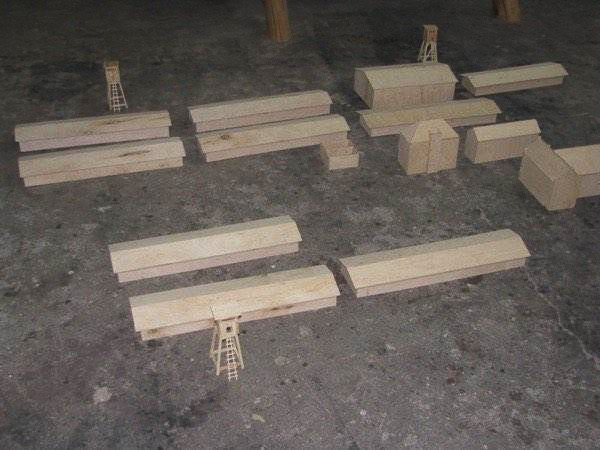 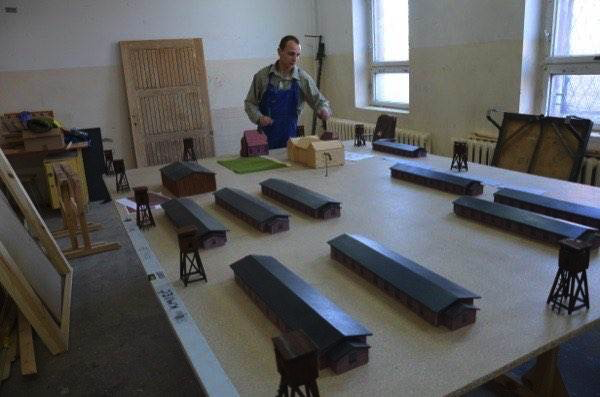 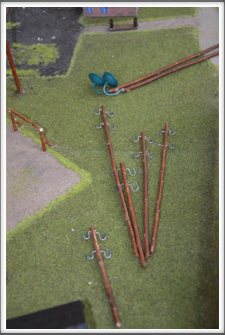 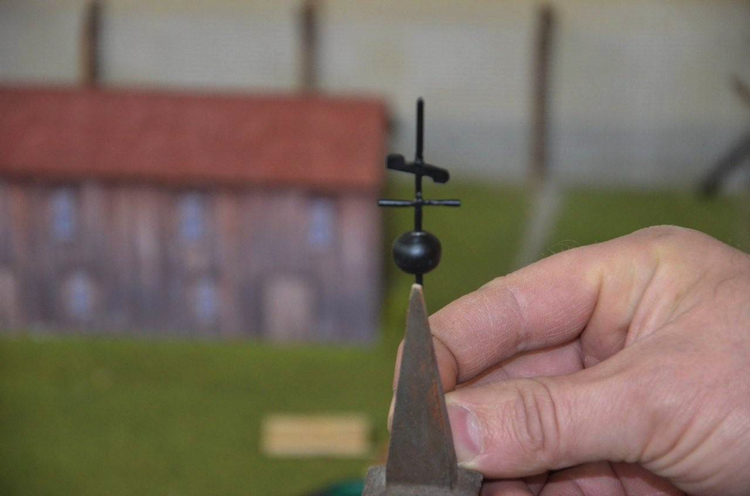 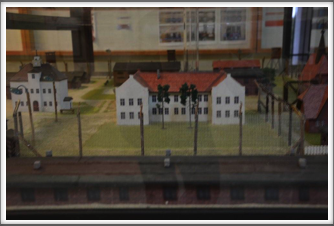 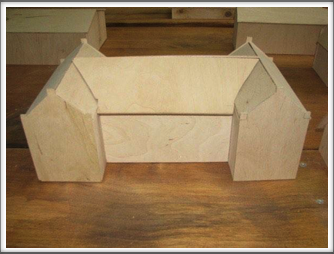 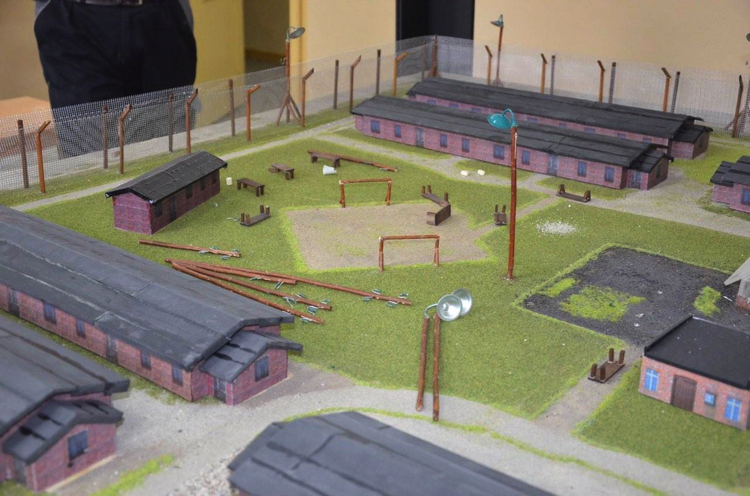 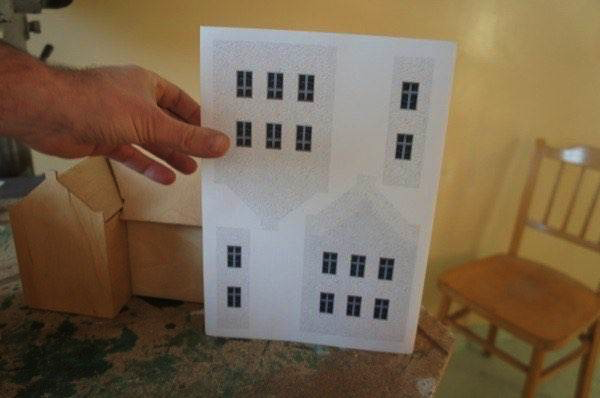 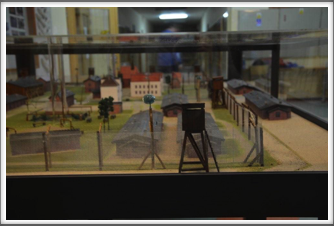 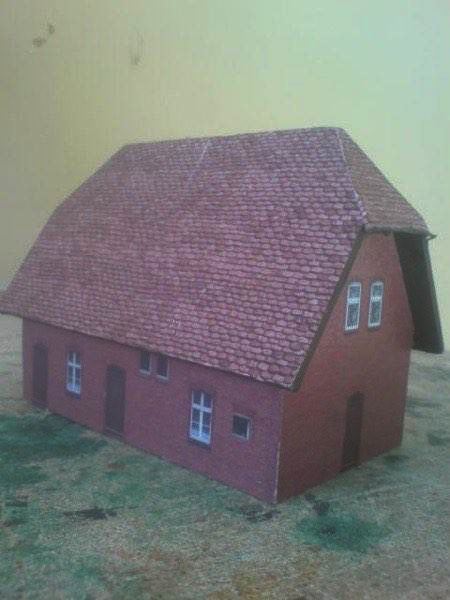 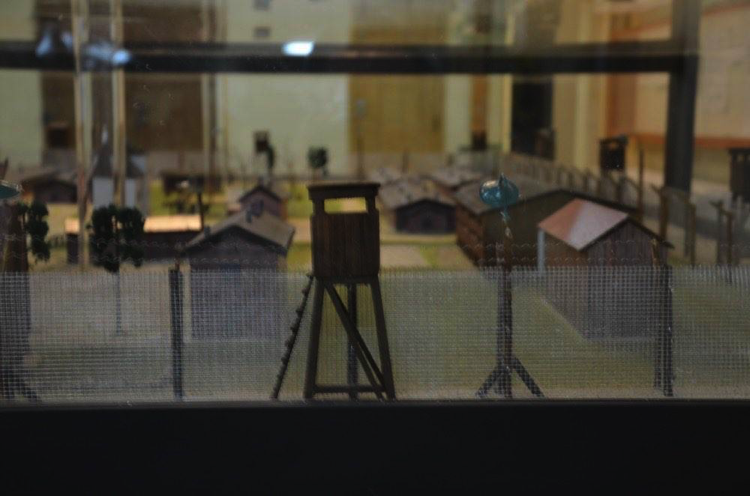 The idea for creating a scale model of Oflag 64 was conceived by Dr. Mariusz Winiecki who has been working tirelessly on another Oflag 64 project relating to the Little Theater. 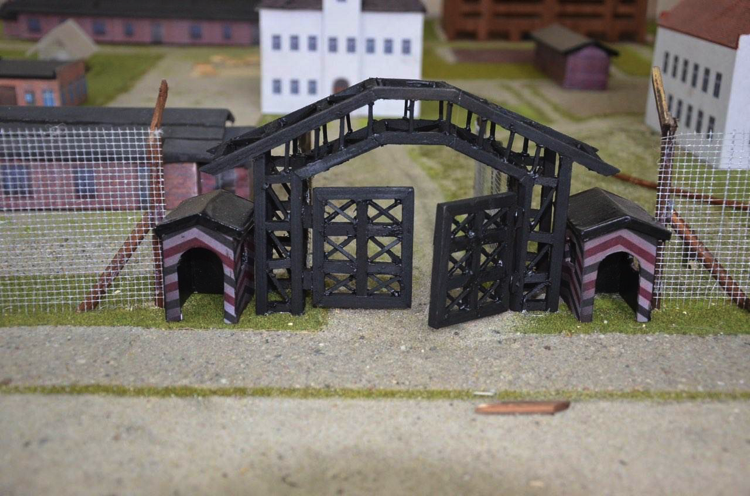 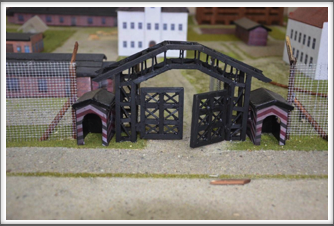 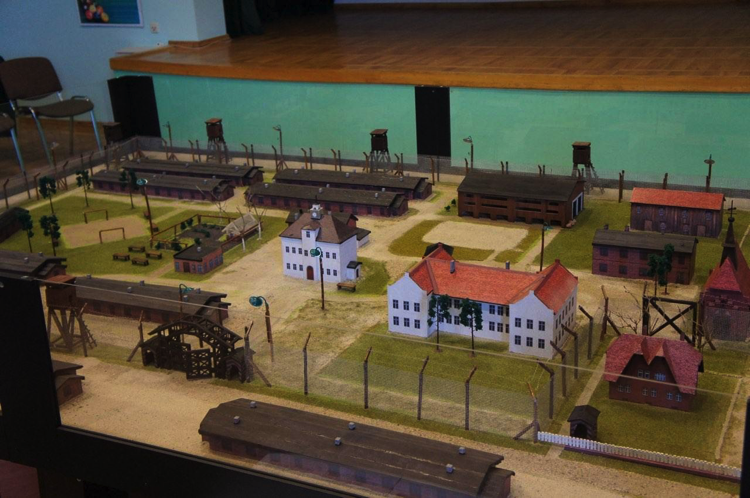 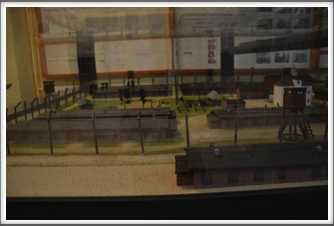 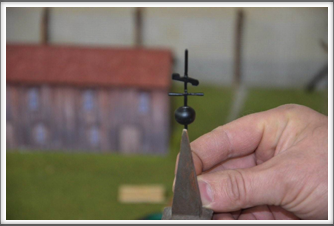 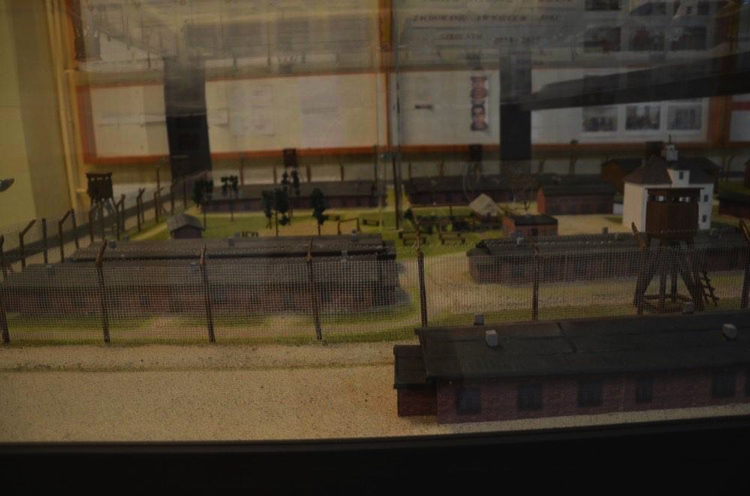 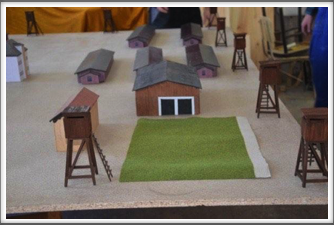 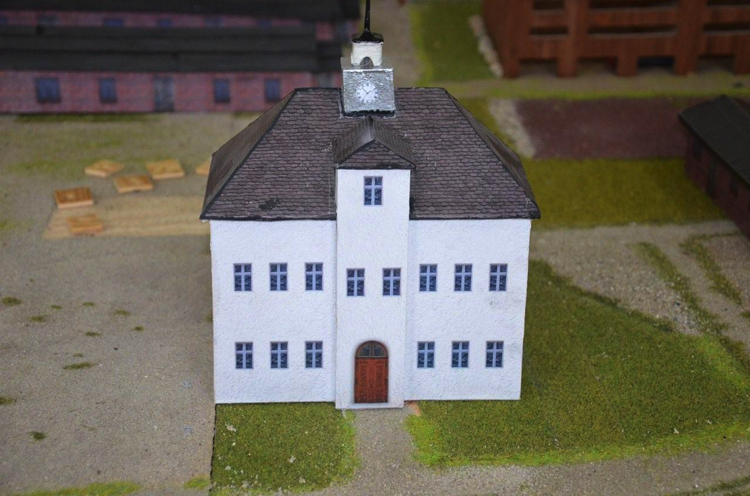 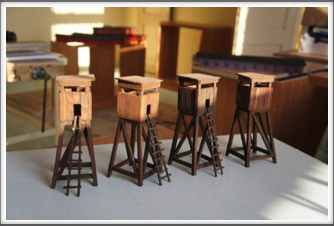 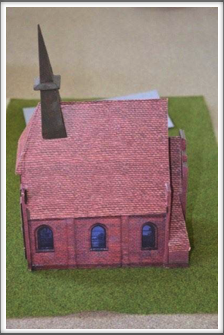 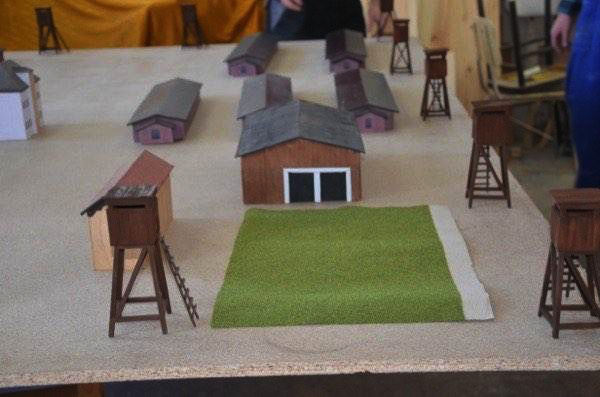 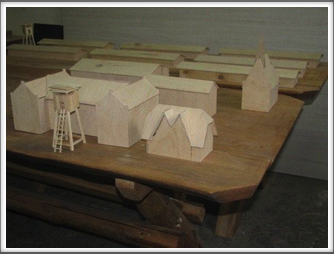 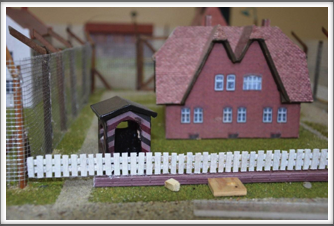 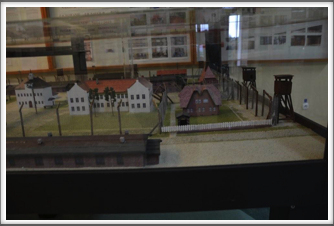 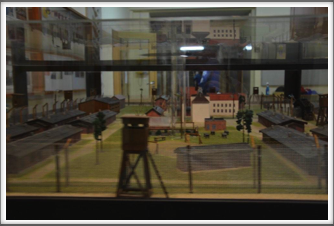 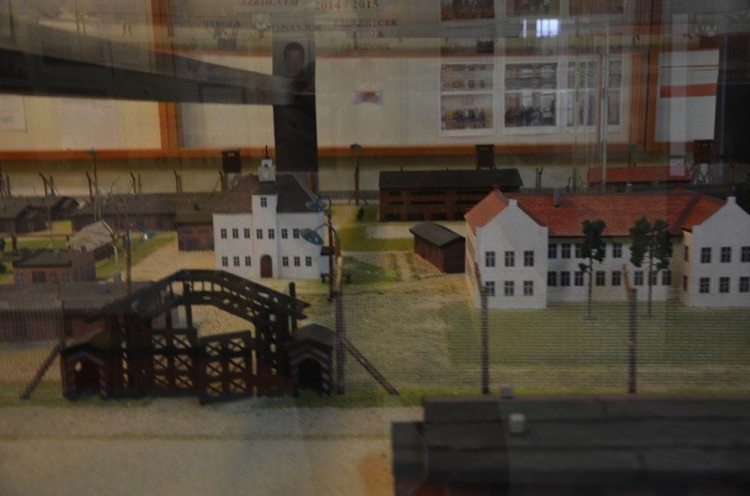 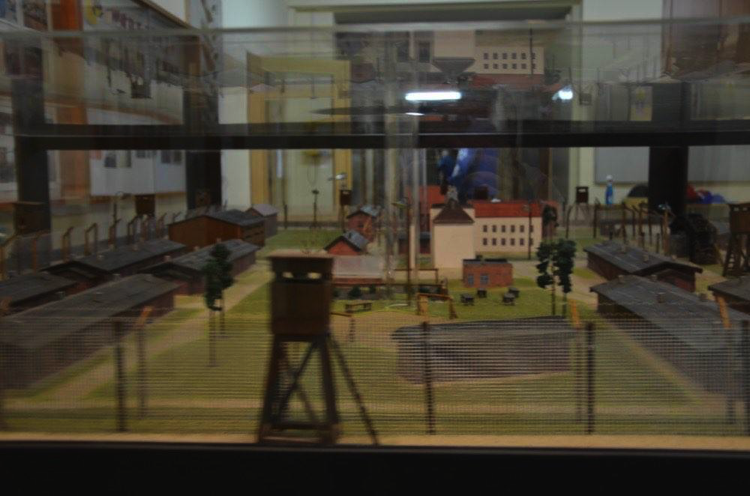 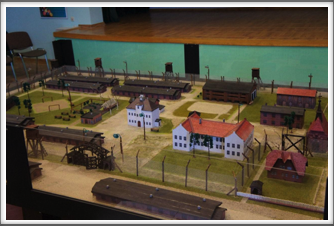 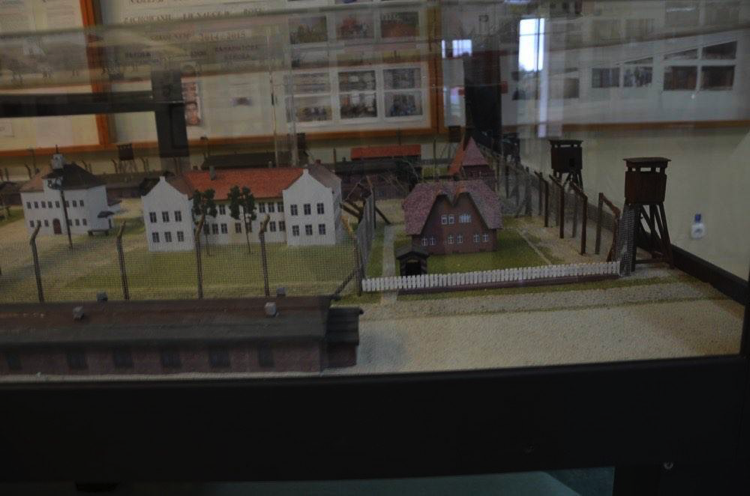 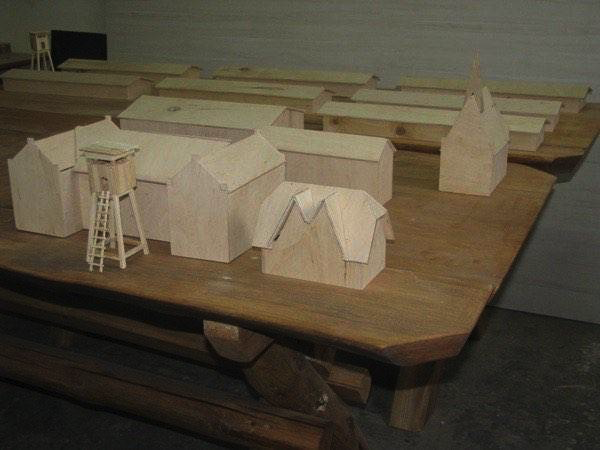 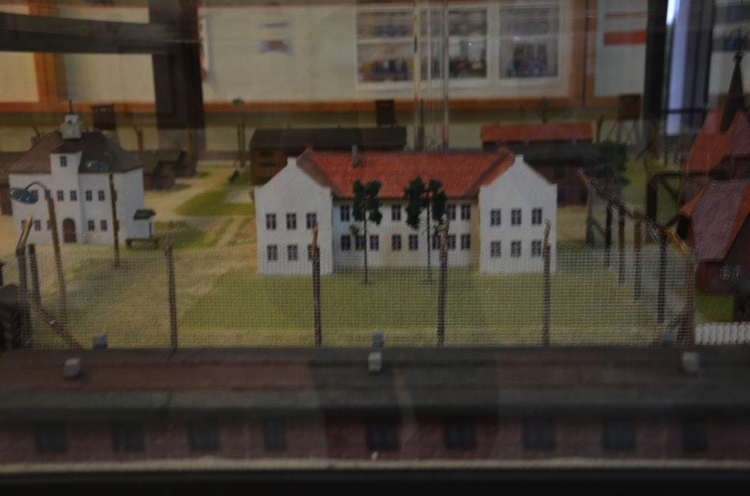 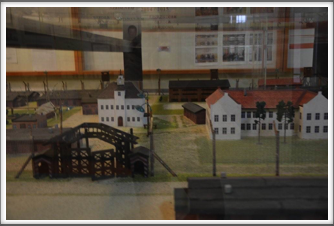 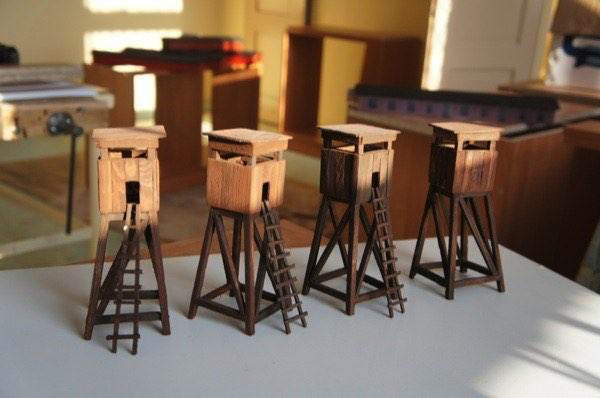 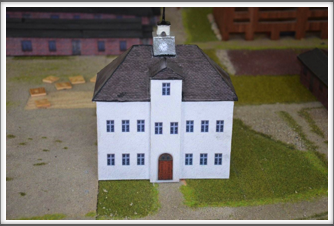 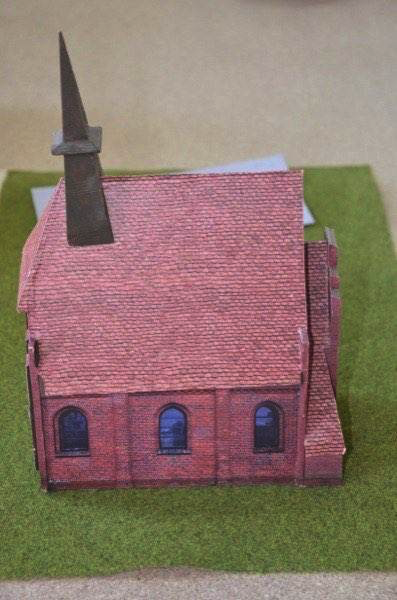 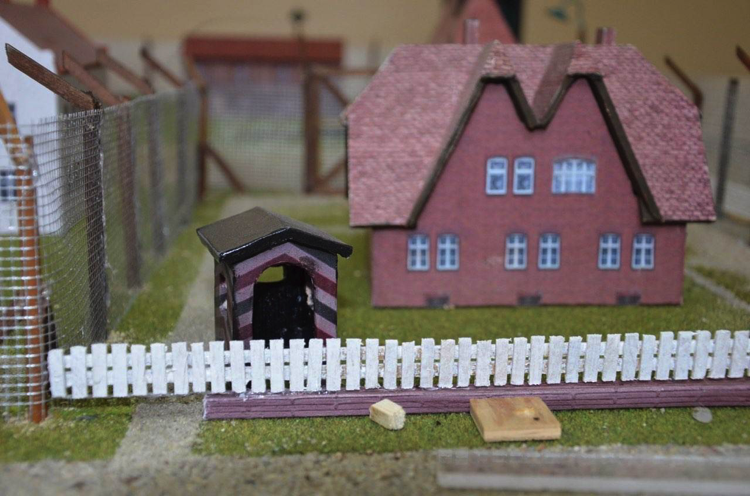 His inspiration was taken from Iowa Gold Star Museum photos of a small scale model of the camp as well as from the well-known sketch of Oflag 64 drawn by Jim Bickers. 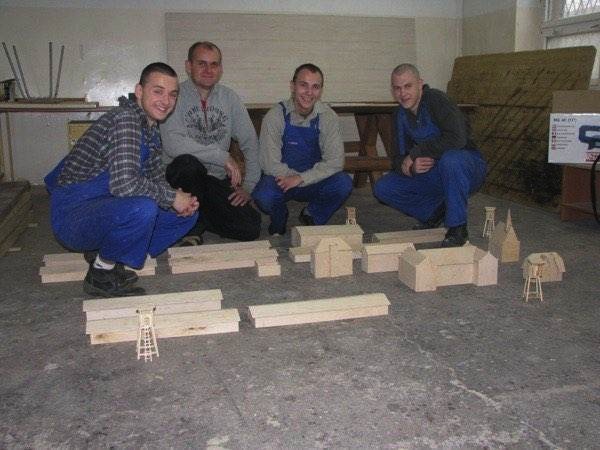 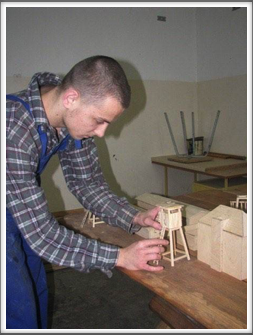 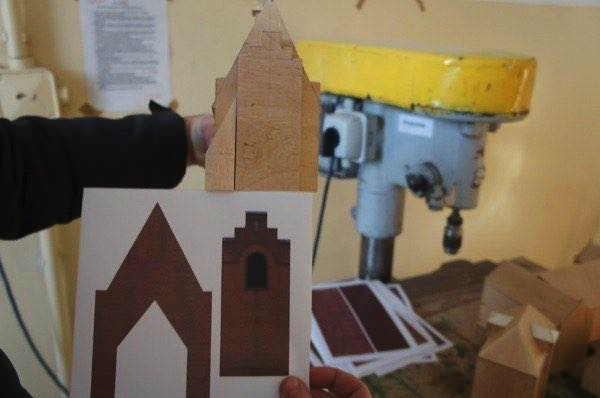 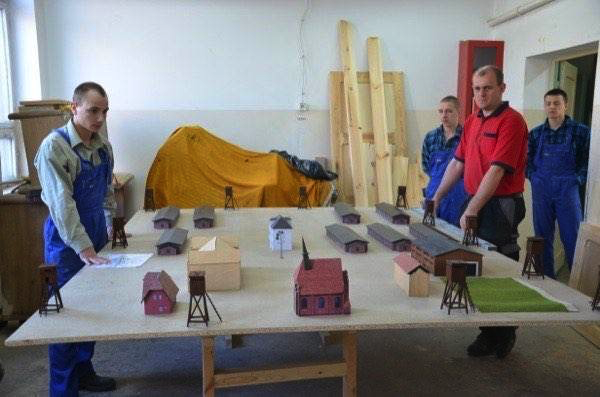 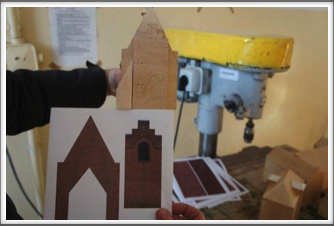 With his idea in mind, Mariusz approached his friend, Mieczyslaw Luchowski, who teaches at the school where Oflag 64 was once located and asked him if this would be a worthy project for the boys in the carpentry shop. 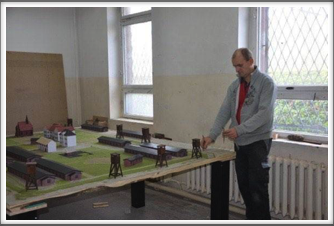 He then spoke to the director of the school, Wieslaw Guzinski who enthusiastically accepted the idea and gave permission to proceed. 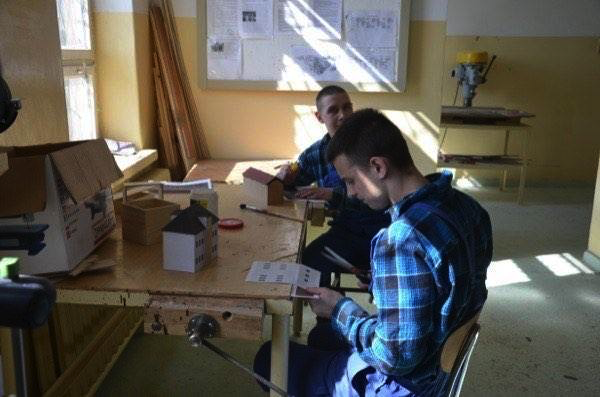 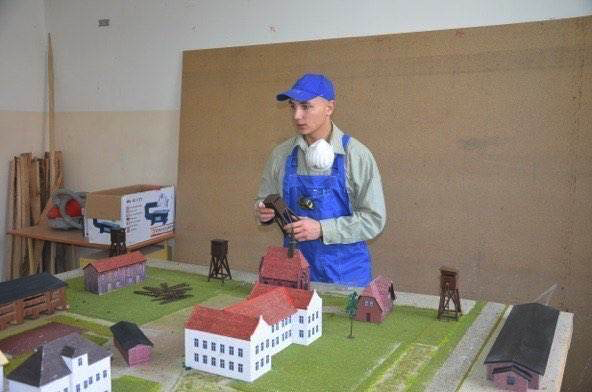 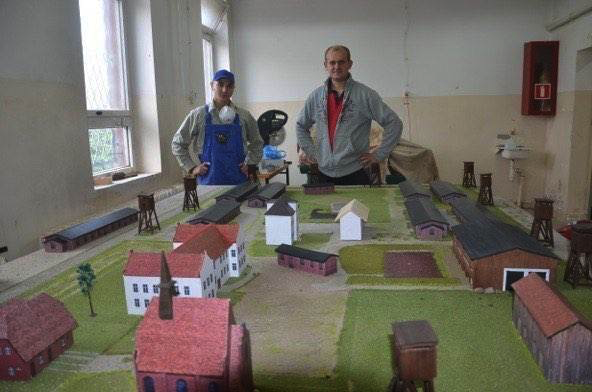 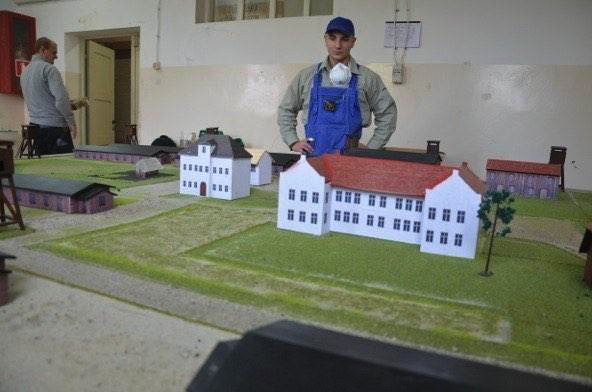 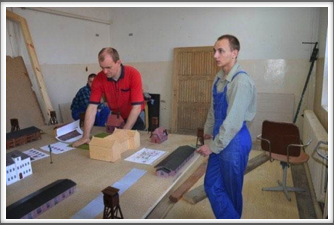 Mieczyslaw and his workmate, Tomasz Kmiec who is a teacher at the carpentry shop, then began work on the project--drawing sketches, taking measurements, and studying maps; the project was off and running. 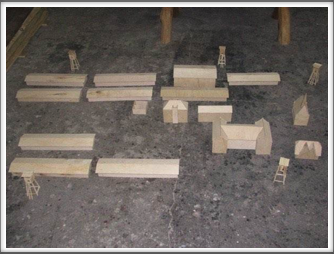 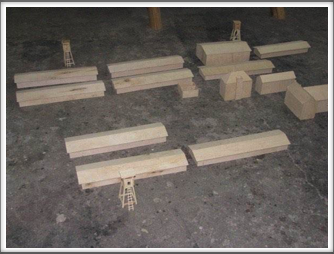 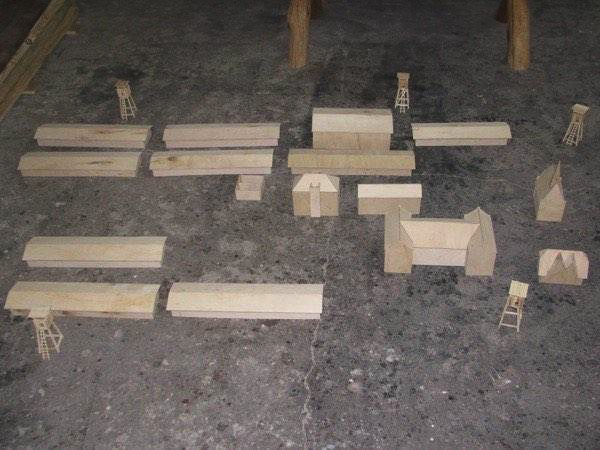 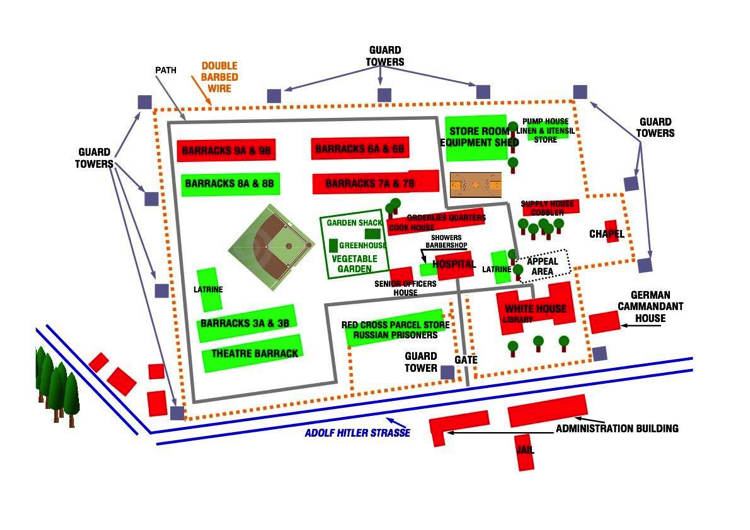 What you see below is the dedicated work of several carpentry students and their teacher, which began in the fall of 2012. 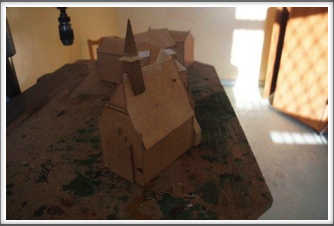 When the project is complete, more photos will be added. 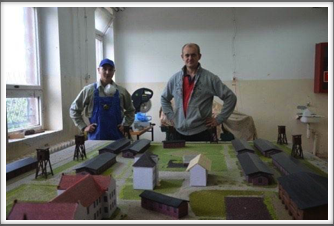 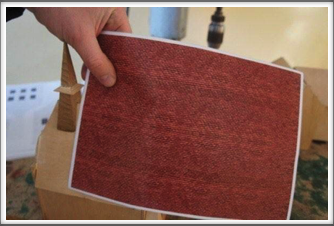 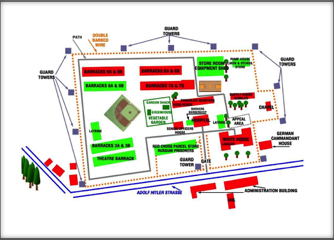 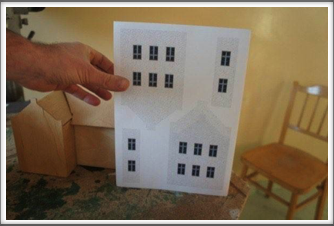 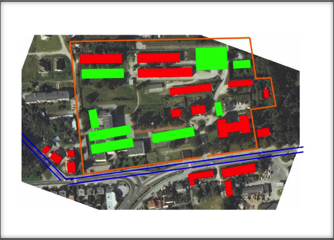 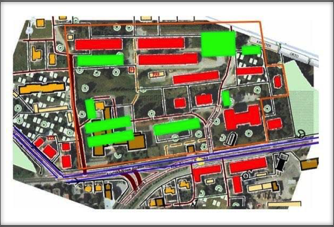 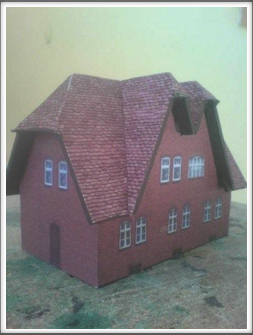 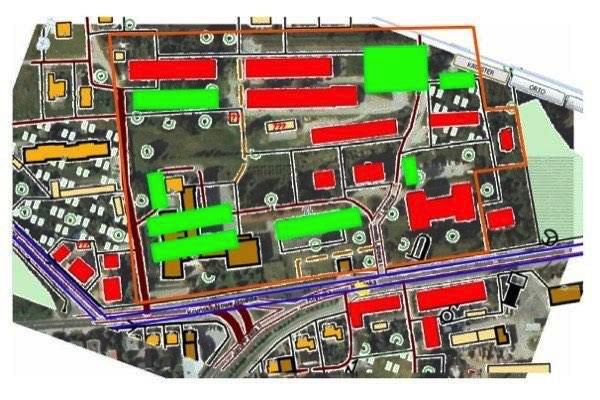 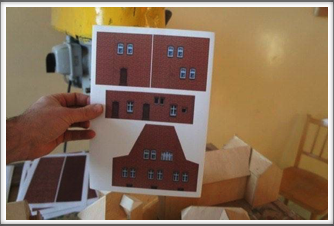 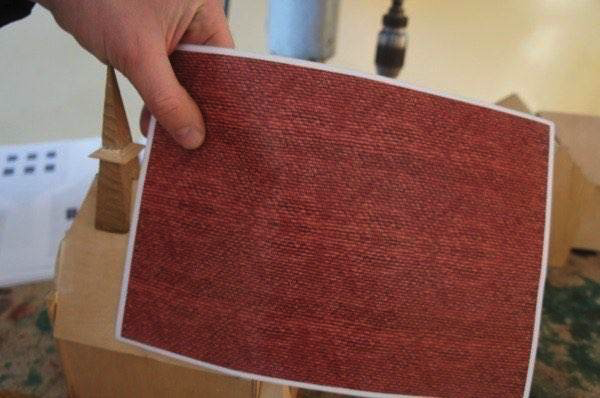 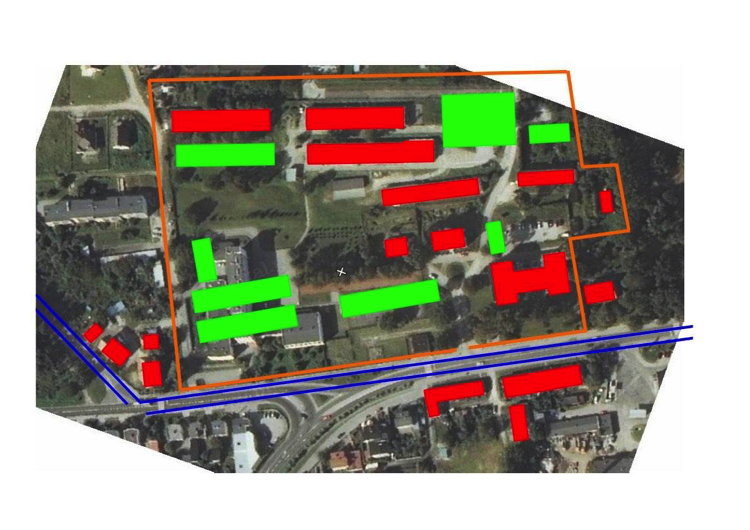 Thanks to Mariusz for sharing this project with us, to staff and students of the school for authorizing and working on the project, and to the school for financing it.